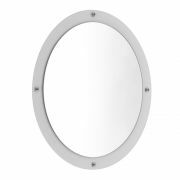 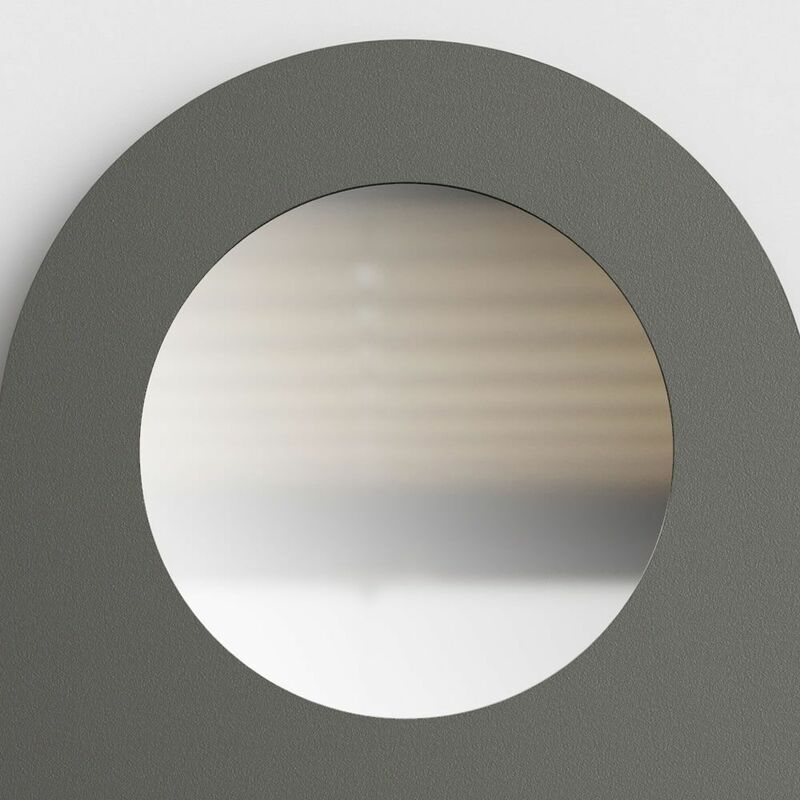 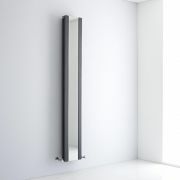 This round mirror has been specially designed to fit in the porthole space of the Lazzarini Way Vulcano anthracite designer radiator. 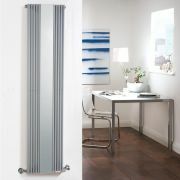 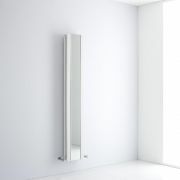 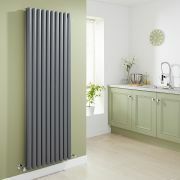 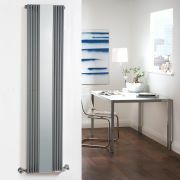 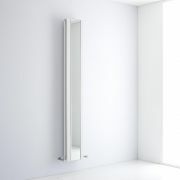 The mirror perfectly enhances the design of the radiator, adding a stylish and practical touch to your living space. 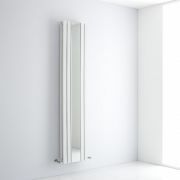 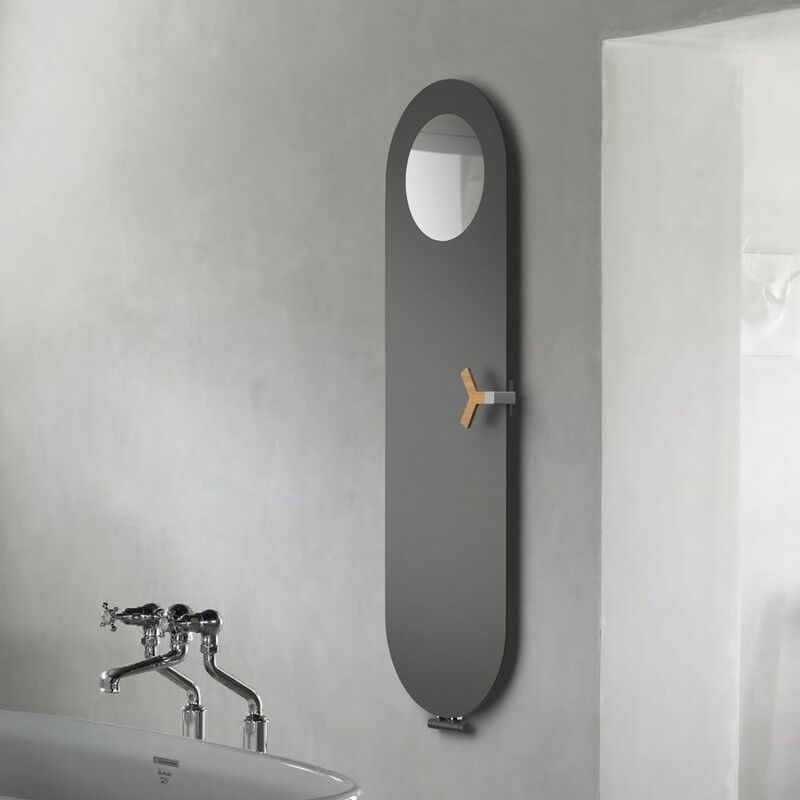 The mirror is supplied separately from the radiator. 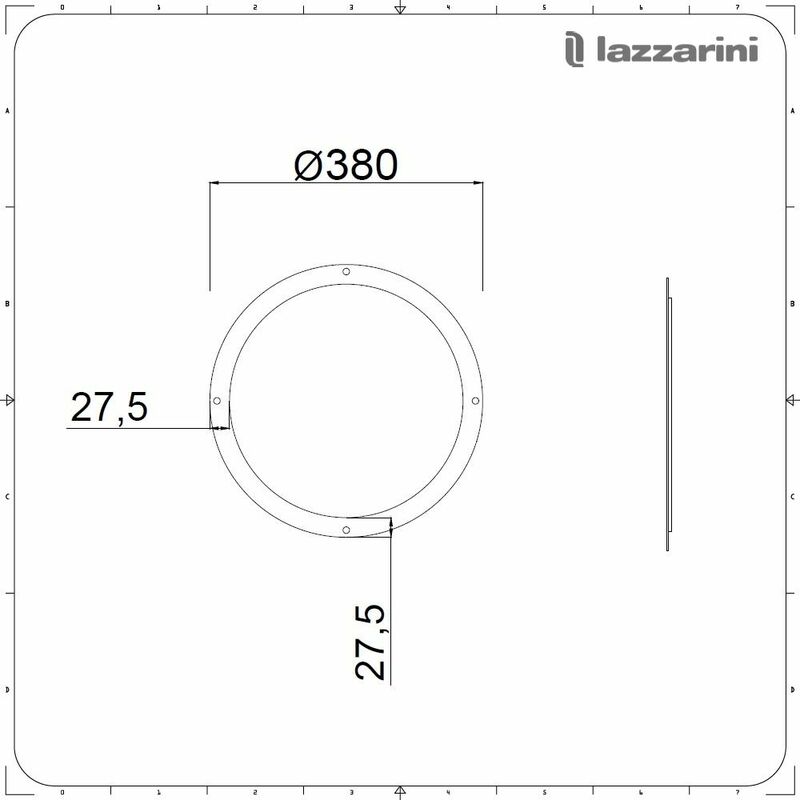 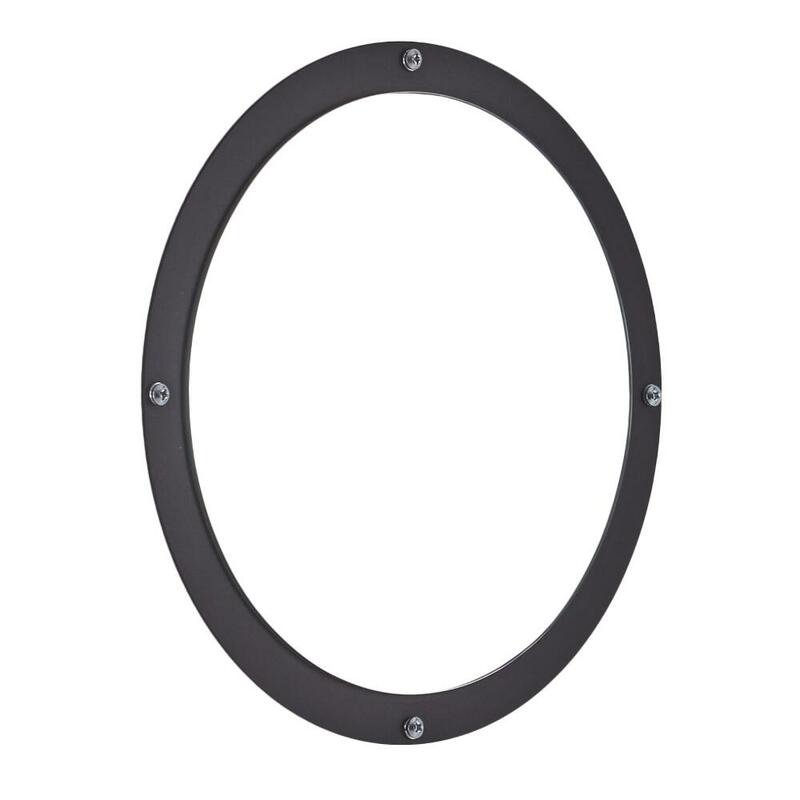 Measuring 320mm in diameter, it’s easy to install and keep clean.